Will 2019 Be a Good Year for Bridge Construction? 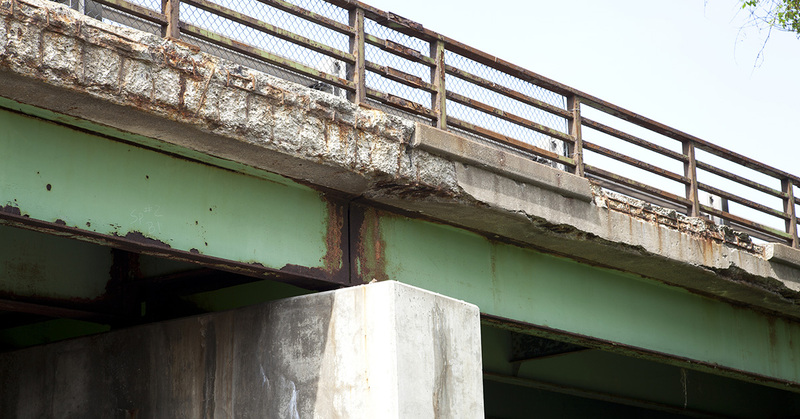 That’s according to a new report by the American Road & Transportation Builders Association (ARTBA), which analyzed data from the Department of Transportation’s bridge inventory and found that close to 235,000 bridges around the country need to be repaired, if not replaced outright. If you’re someone who works in the infrastructure improvement field, the 2019 bridge construction forecast presents a good news/bad news scenario. The good news is that there’s the potential for a lot of work. President Trump has talked often of doing a big infrastructure push, and several of the Democrats who want to unseat him next year have talked about the need for more infrastructure work. Senator Amy Klobuchar went as far as to announce her White House bid at the site of the deadly I-35 bridge collapse in her state of Minnesota, which killed 13 people in 2007. The bad news is that it’s not clear where the money will come from to pay for this work. As ARTBA noted in March, the Trump administration’s FY 2020 budget would freeze the spending authorities give to states for highway programs at 2020 levels until 2029, without adjustments for inflation. It would also mean massive delays – perhaps as long as three years – for payments to ARBTA members, the report said. 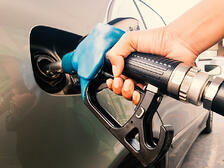 Meanwhile, the U.S. Chamber of Commerce has proposed a 25 percent hike in the gas tax – phased in over five years – to fund infrastructure work, CNBC reported recently. This isn’t to say that no one is spending any money on 2019 bridge construction. New Jersey, for example, is expected to launch more than $1 billion in work, including projects to lengthen bridges along the New Jersey Turnpike in Camden and Burlington County. And in Pennsylvania, the State Transportation Commission plans to undertake close to $62 billion in roadwork by 2028, including numerous long-awaited bridge repairs. Regardless of what happens with the 2019 bridge construction season, one thing will remain the same: the need for accurate, reliable torque tools to build, repair and upgrade bridges. Maxpro can not only provide you with those tools, we can also make sure they function properly with the help of our state-of-the-art calibration lab. 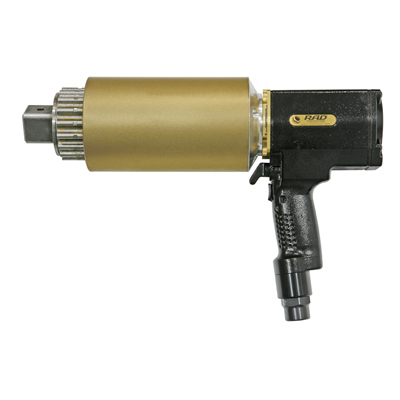 We are the nation’s leading supplier of top-quality hydraulic, electric, battery operated and pneumatic torque wrenches from RAD, and operate an A2LA ISO/IEC 17025 accredited calibration lab. Contact us today to learn how we can help you get your next construction project done the right way.